Featuring the new Sqwishland Surprise Capsules! 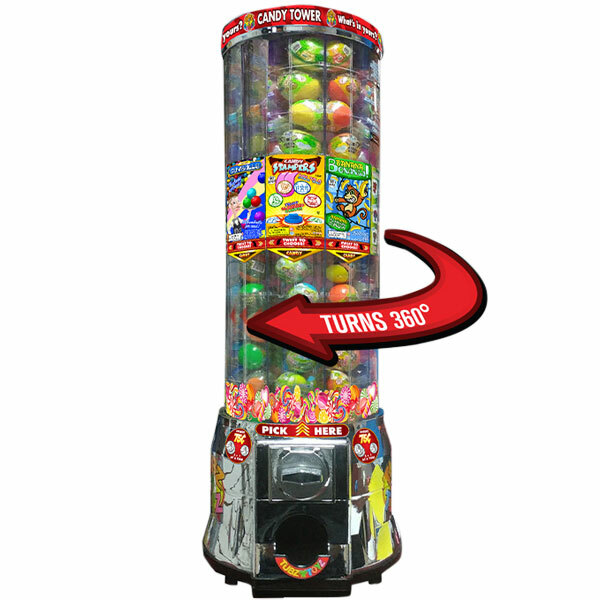 The Tubz Toy Tower Vending Machine is the USA with the best selling Sqwishland Surprise Capsules! 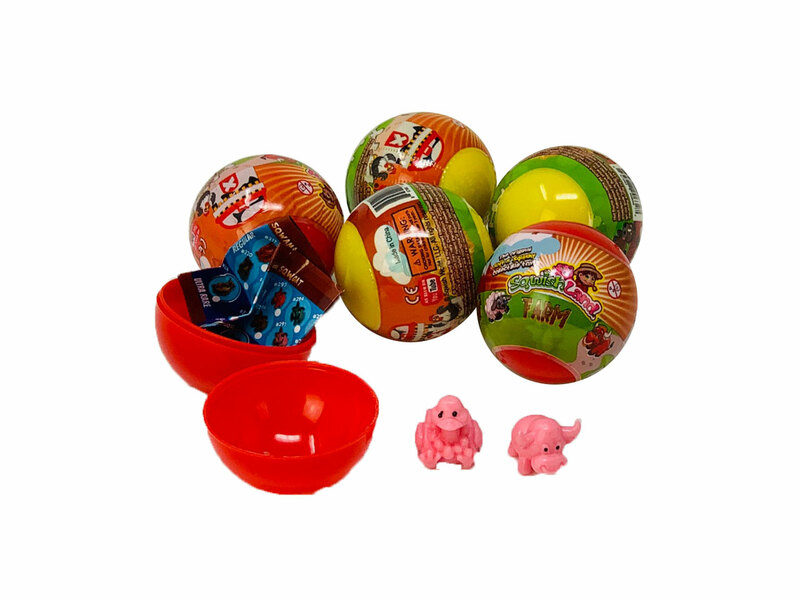 The new 2 inch Sqwishland Surprise Capsules are packaged in solid colored (it’s a mystery what’s inside) capsules with a full graphic wrap that makes it look like a surprise or mystery capsule you’d buy from any retail store. 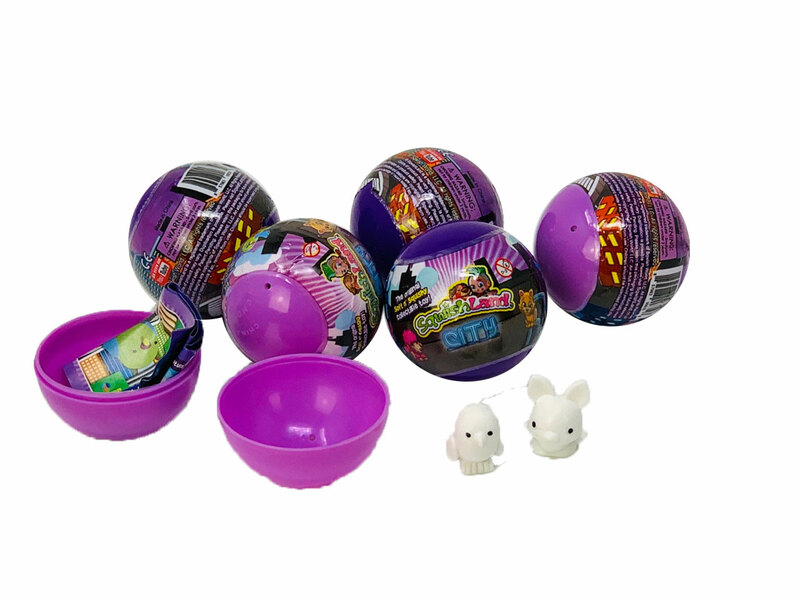 These mystery capsules each have TWO of the best selling Sqwishland Toys inside along with a collectors guide. Ready for the best part? 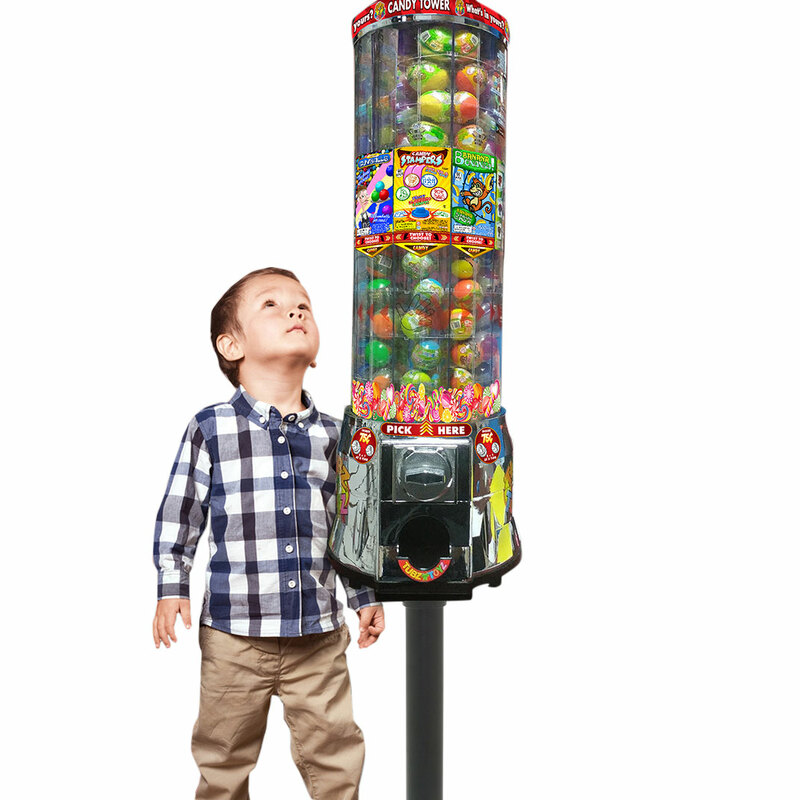 We offer them in bulk so you can add them to your toy machines and generate huge profits vending these at a dollar! 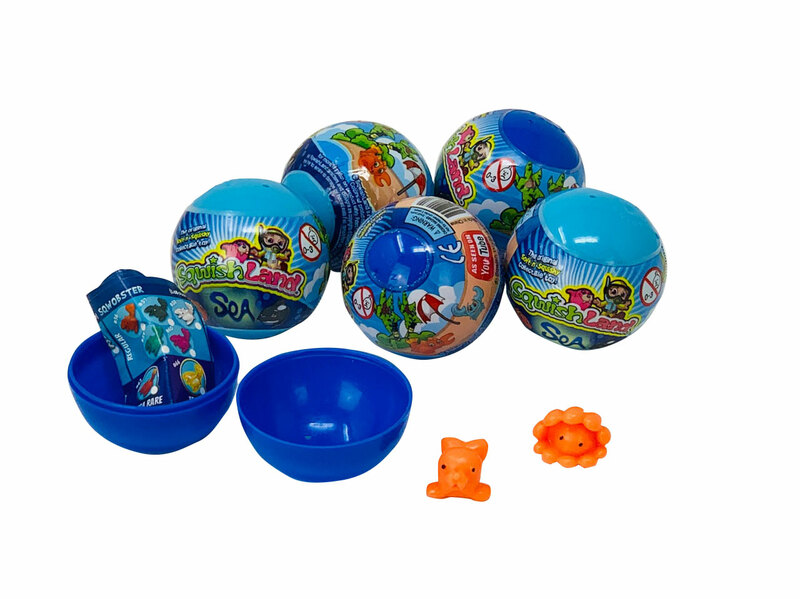 In 2018, Tubz Brands Ltd. secured the distribution rights for Sqwishland Toy Capsules in Europe and Australia to be dispensed in their popular Tubz Tower Machines. 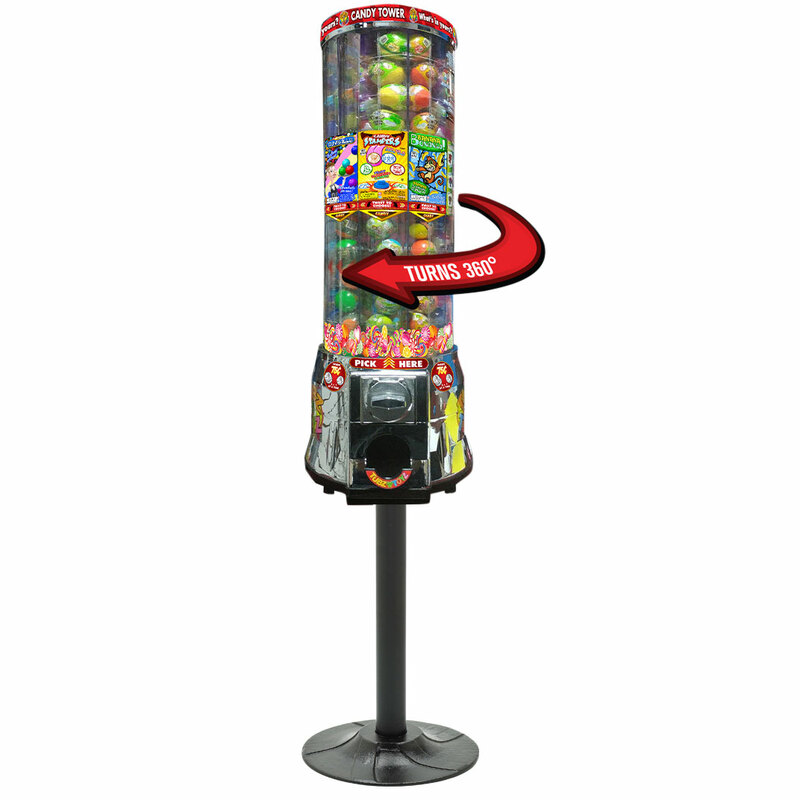 Tubz Towers are known across Europe and the UK for their unique way of dispensing candy using sealed tubs of candy and snacks!